One of the questions I get asked often since I've been on this fitness journey is what my favorite workout gear is. Their clothes are incredibly high quality and very well made. My most favorite thing from Fabletics are the workout pants. They have a bit of compression in them and hold my jiggle in while I'm bouncing around doing Zumba. 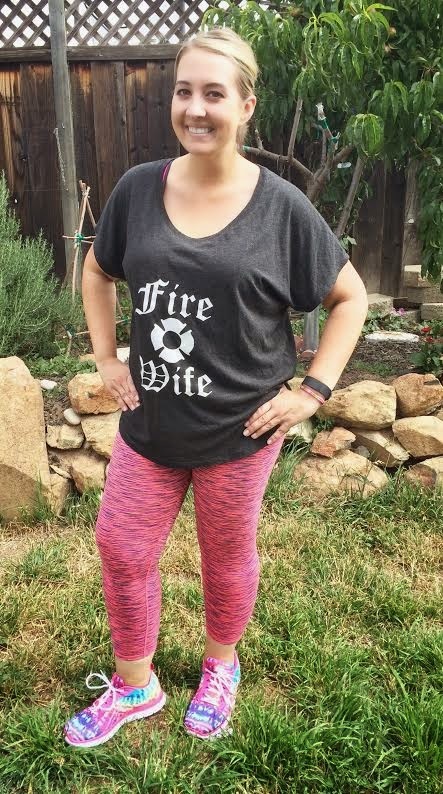 I generally get one Fabletics outfit a month, and the shirts I have from them are great, but what really sticks out are their pants. 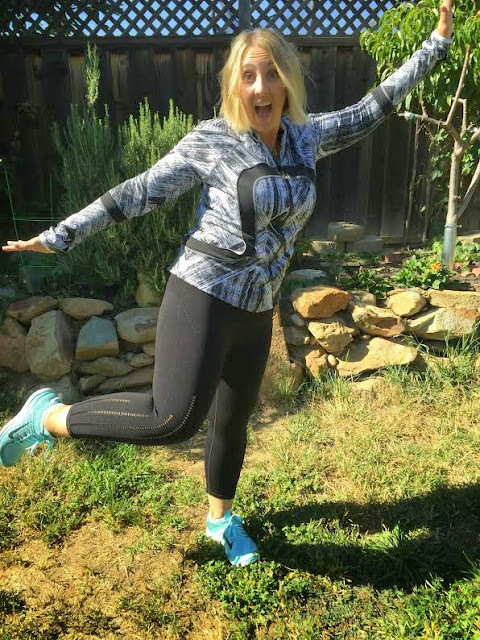 HERE is my personal Fabletics invite link if you want to get your first outfit for half off. Here I am sporting some Fabletics pants, with an old Firedaughter shirt that used to fit tight. Old tees are another thing I like to wear working out, but they're not my favorite because they're not as breathable as some other favorites. I get so darn hot doing my Zumba class, and have been loving the super breathable shirts from Under Armour. Tony got me a few for Mother's Day, and they are awesome. 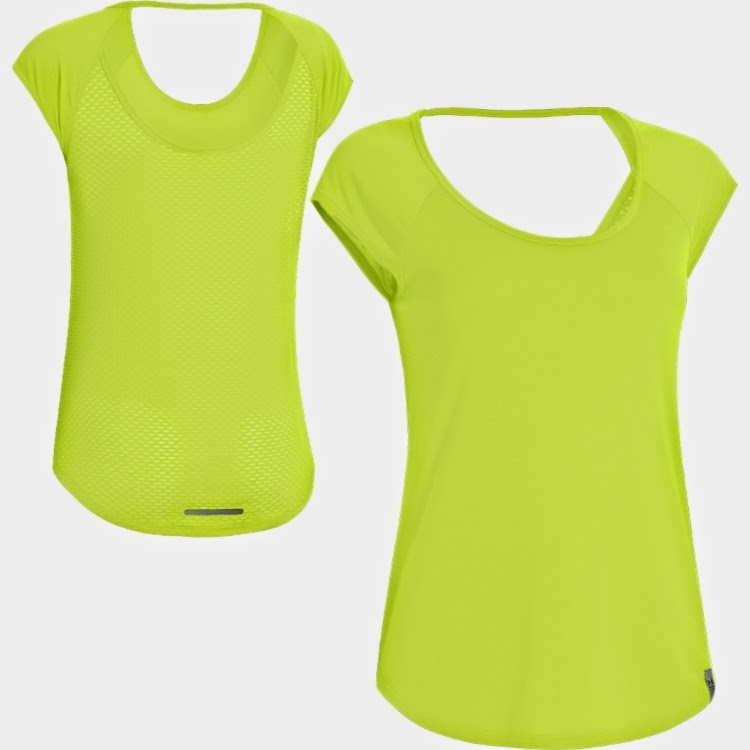 They come in a bunch of fun, bright colors and look great on. They're vented all throughout the back, and help keep me as cool as possible. These might be the most important part of any workout. 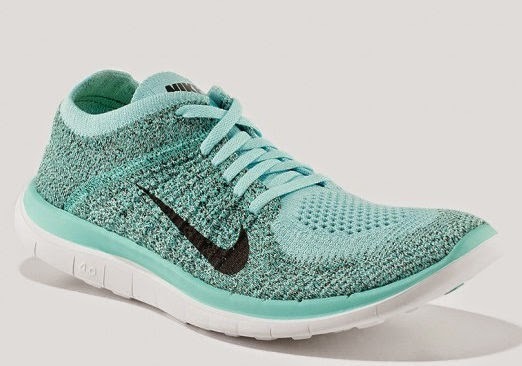 Well great shoes, and some great music ;) I shared some shoes I got for a steal, and they are great, but lately my favorite favorite shoes are my Nike 4.0 Fly Knits from Kicks USA. This is my obsession. I had a Flex but upgraded to this one, and couldn't love it more. It keeps track of my steps, my heart rate, my calories burned and so much more. I love the boost seeing my steps gives me. My goal is set to 10,000 steps everyday, and I generally always hit that and then some. If I check my steps before I go to bed and am close to hitting the next thousand (ie: if I'm at 14,671 stpes) I will do jumping jacks, jog in place, etc to hit that next thousand. It's motivation to push myself just a little more. 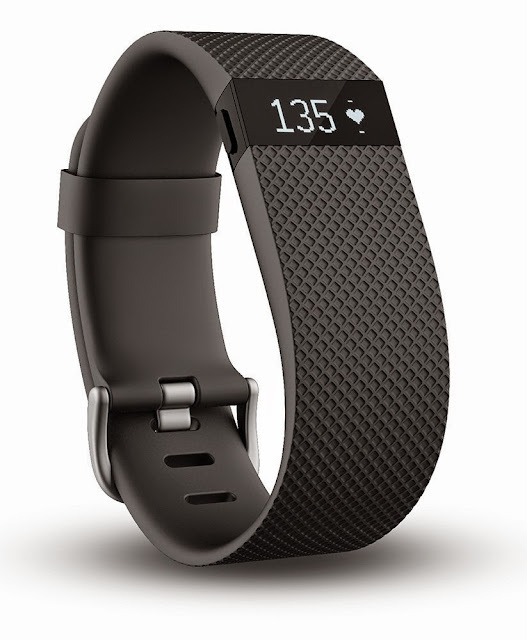 Plus I love being able to connect with friends who have a Fitbit as well, and do challenges with them (even if I rarely win!) Word to the wise - get the large. Unless your wrists are teeny, tiny the large will be your best bet. What is YOUR favorite workout gear? Please let me know so I can check it out!